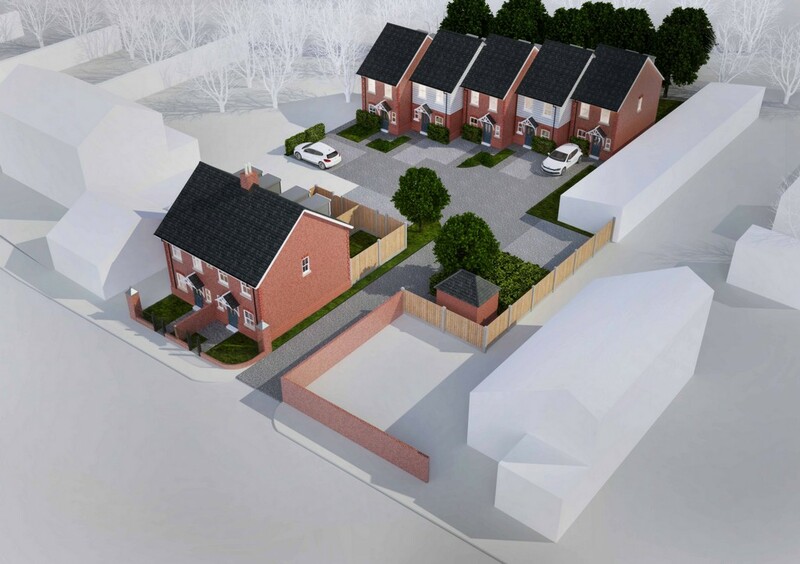 An exciting opportunity to occupy one of these new build homes and be the first to live in this development known as Drill Court. 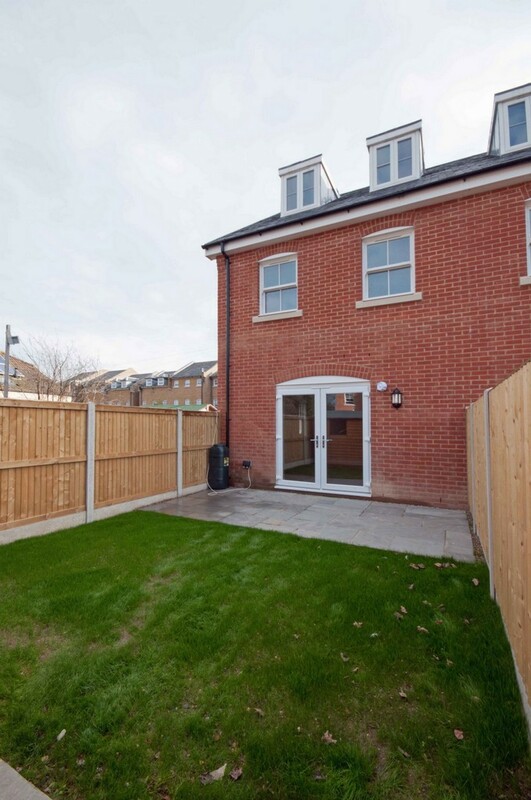 Situated within a handsome setting these three bedroom homes have been finished to a high specification. 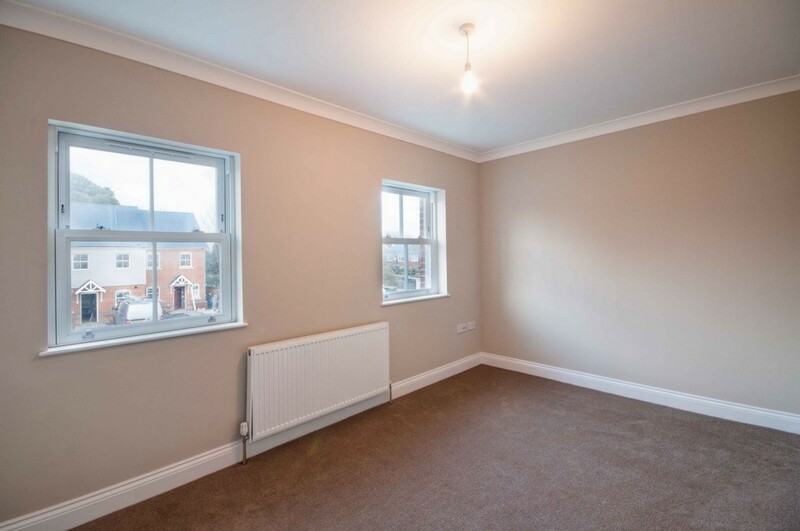 The ground floor consists of living room, w.c, and fitted kitchen complete with appliances that include integrated fridge/freezer, dishwasher, washing machine, gas oven and hobs. 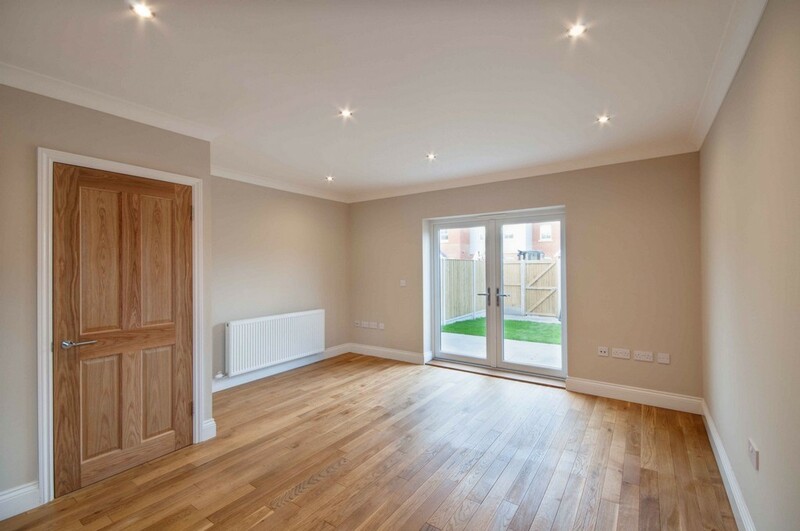 There is oak flooring in the hallway and living room and oak doors throughout. 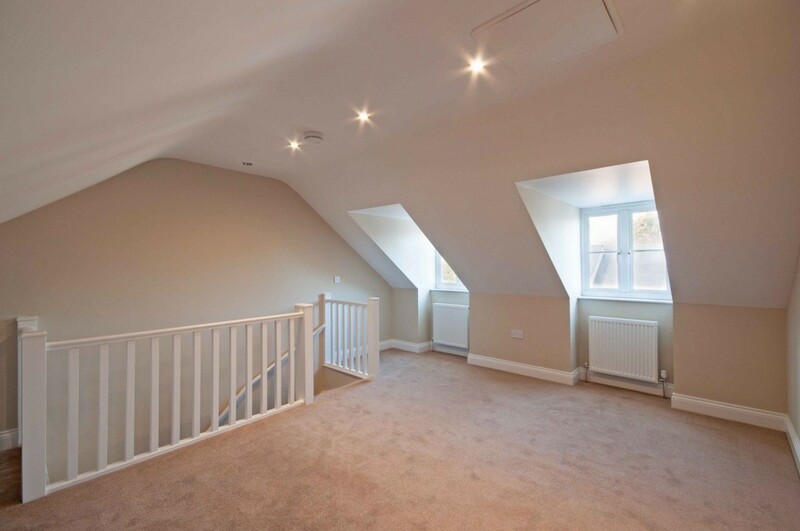 The bedroom accommodation is arranged over two floors and includes two double bedrooms and a generous single. 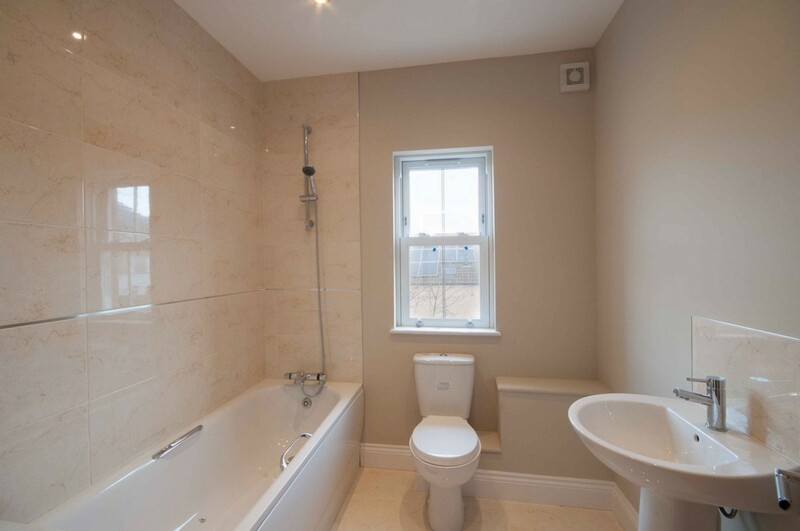 The property is finished with a modern white bathroom suite. Externally each house has its own private parking space and there is communal parking for visitors. Each home has a rear garden complete with garden shed. 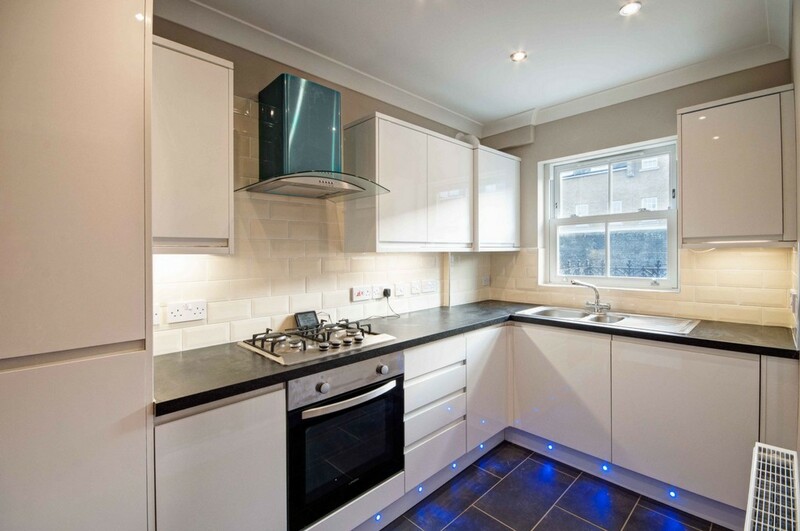 The properties are fully double glazed and have gas central heating. 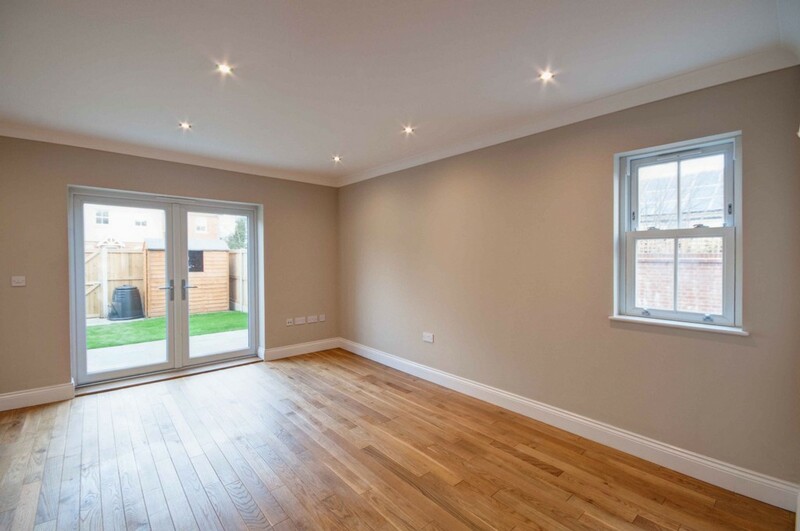 Having been constructed to the latest eco-specification these efficient houses have an Energy Rating of B. The professional landlords are looking for a minimum rental term of one year and a monthly rental of £895.00. All viewings can be arranged by contacting Jenkinson Estates of Deal.